If you’ve been using Facebook for business for any length of time, I bet you have that sense of frustration. There are all those people, but you just can’t connect with them! 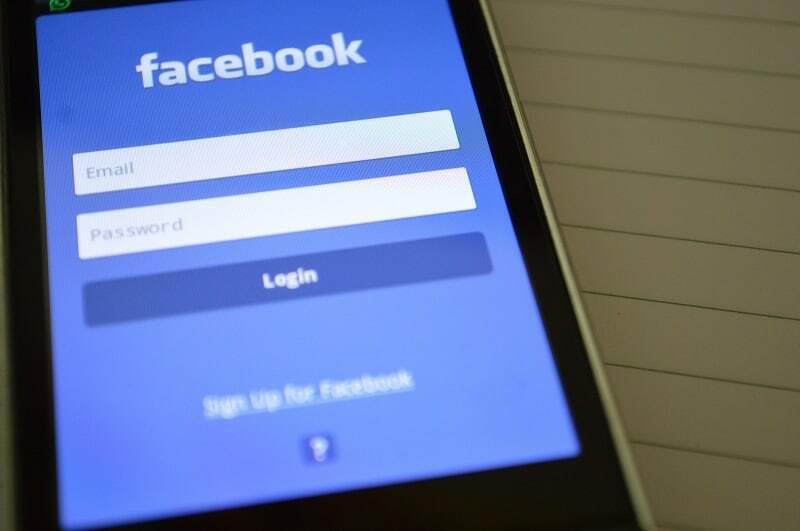 Your Facebook Page is an empty spot that no-one visits, and you end up not even bothering to post to save maybe your latest post or special offer. Billions of people – how do you reach them? For some, the answer could well be to start a Facebook group. There are two main options to create within Facebook, both of which need a personal profile to create. 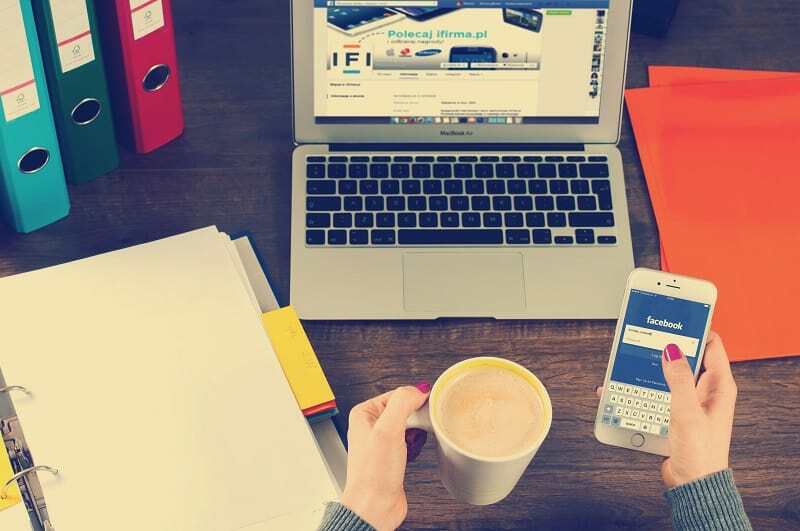 A Facebook Page is something you create within your profile and is most often used for businesses, clubs or societies, personalities such as actors or sports people and so on. Anyone can start a Page, but they are more aimed at professional or business purposes than just to connect with your friends. 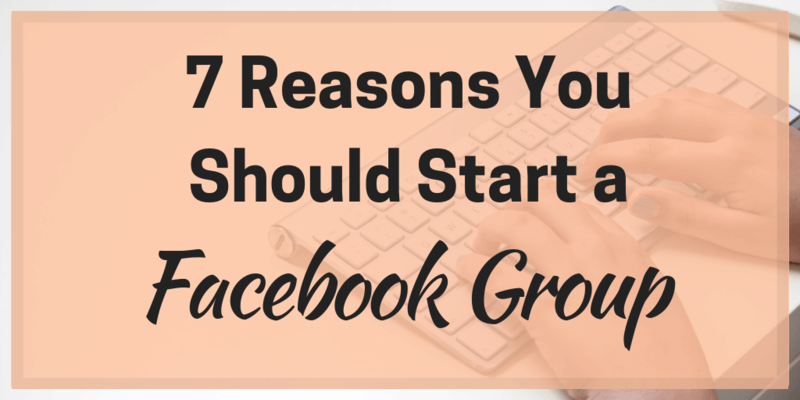 A Facebook Group is different to a page because you can invite and add people to it. There’s a whole lot to say on the etiquette of groups but I’ll keep it simple – I don’t add anyone automatically apart from my husband. The idea is to advertise your group and people will request to join. More on that in a bit. Can a business have a Facebook group? Just today (as I write) there has been a bit of change with this. Previously, you joined Facebook groups as yourself and you interacted with people with your personal profile. However, it has just been announced that Facebook is now letting people join groups with their Page. We will see what happens with this as it rolls out. In theory, you have the group, not your business. But there’s nothing to stop you branding the group as your business. Again, a bit on that further down. Okay so let’s get into it. You run a business, whether alone or with a team, and every moment is precious. 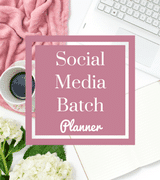 Why would you want to spend some of your time creating, maintaining and interacting with a Facebook group? You remember when we mentioned the empty hall that was your Facebook Page? Well, there’s no such problem with groups. In fact, Facebook is into groups and actively promotes them to you. They want people to join groups because they see it as more personal and that’s their thing. 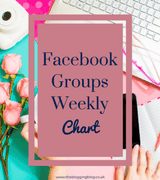 Plus when you start a Facebook Group, you get to set the terms and then engage with the people in the group – in a way you just don’t get on your page. If you set up your group right, you should get a majority of people who are interested in your topic because they request to join (another reason never to just add people). Engagement boosts a group in Facebook’s eyes and means they will tell other people about it. Plus if you have products or services relevant to your group topic, there is more chance members will be interested. For others, groups can be a safe place to chat, somewhere to vent their frustration and fears. I’ve found this with the Society of Women Winning Online, a paid membership that I am in which has a Facebook group. That group is my go-to place for almost anything and the ladies in it have given me the confidence to move on with my business in ways I would never have believed a year ago. When you start a Facebook group, you set the rules. This also means you can share your own content when you want (although maybe not too much). You are also showing it to an interested audience who will be more likely to read and share than random people who happen to spot it on your page (all four of them). Likewise, you can also sell your stuff, promote special offers and even do group member deals so they feel extra special. Like sharing content, it is worth doing it strategically and not just every day but then it is your group, your rules. This one might be surprising but is true – I’ve done it myself. The way to get people to join your email list is to offer the option of the three questions you can ask when people want to apply to join the group. In mine, for example, I talk about one of my freebies and ask if they would like to join my newsletter and get access to this. Then they leave their email address which I manually add to ConvertKit and they are sent my normal welcome sequence and freebies. Make sure you remember your GDPR in how you phrase the question though! There are lots of ways for you to promote your group but one thing I have found is that is your group is keyworded well, active and engaged, Facebook will start asking people if they want to join. Another of the three questions I use is to find out where they heard about the group and a good percentage say Facebook suggested it. 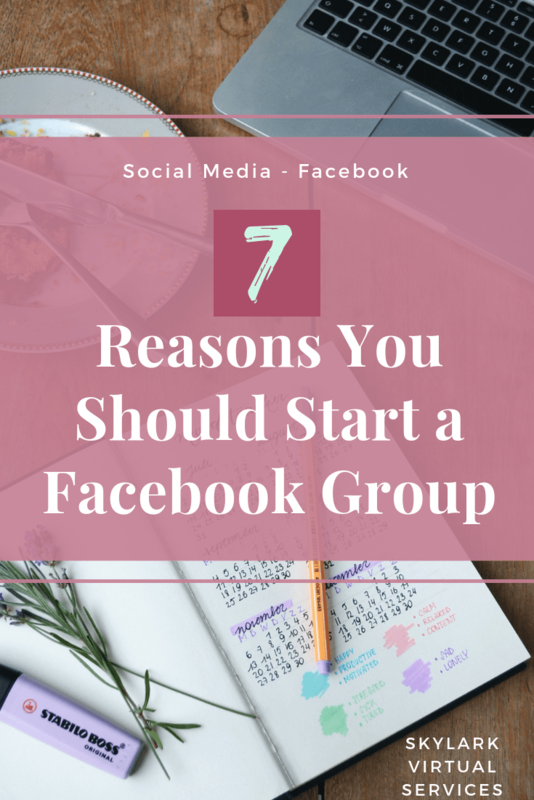 The great thing about starting a Facebook Group is that you can do almost anything you want but if you want to attract people and get Facebook to suggest more, there are a few tips to consider. Here’s some ideas from my own experiences. As mentioned, the group will show you not your Page as the owner but there’s no reason you can brand it like your business. I have a header image that has my company name and tagline on it. I link to my Pages as well which is a feature built into groups, so they display at the top. I would definitely recommend a closed group. You can control who comes into and ask those handy three questions, but the group still shows on searches. By adding the basic information to the group, it will tell people what it is about without showing them all the content. Add these to the sidebar so people understand before they request to join. And you can add them to a pinned post at the top as well. I mentioned you can add your Pages as a connection so do this when you set up your page, so it shows at the top of the group and helps reinforce what your business is about. You can ask what you want but make use of them. Whether you go for list building, market research, ideas on what they want from the group or anything else, it seems a shame not to use them. I know not everyone is a fan of promotion threads, but they are a way to give back to your members and give them the chance to share their stuff in a structured way. Not all my threads are promotion but there’s a prompt that goes out the same time every day and these posts usually have the most engagement. Every Saturday, I use the ‘write new post’ button beside the number of new members shown at the top of the sidebar to send a welcome message to people who have joined that week. Facebook pre-populates it with the linked names for new members since you last sent the message, so it is very quick and easy. 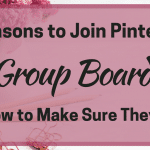 As well as promotion threads, try to do random questions or add tips, share useful content from others and generally make the group a useful resource for your members – then they will stick around and recommend it to their friends. The idea of doing a Facebook Live terrified me but my coach pushed me into it and I’ve done a few now. I did them regularly when the group first opened, and I think this helped with engagement and getting Facebook to promote it. Make them useful and valuable for members and survey them first to see when is a good time. For me, having a purposeful Facebook group has been a win-win. I have a new audience interested in my topic and therefore my services. I get to help people with their Pinterest problems and also learn about the common issues people face. And many have decided to join my email list so if Facebook ever shuts down groups, I can still reach them. 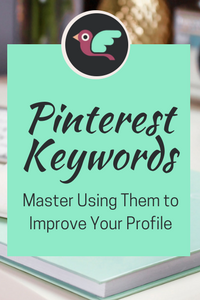 And just in case, here’s my own Facebook group link – it is called Pinterest for Lady Bloggers and Business Owners so I’d love to see you there! 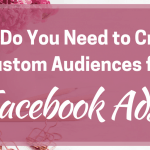 Why Do You Need to Create Custom Audiences for Facebook Ads?